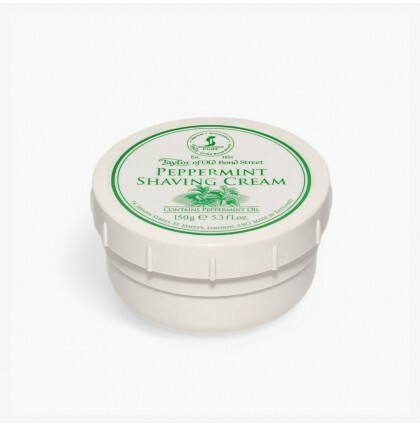 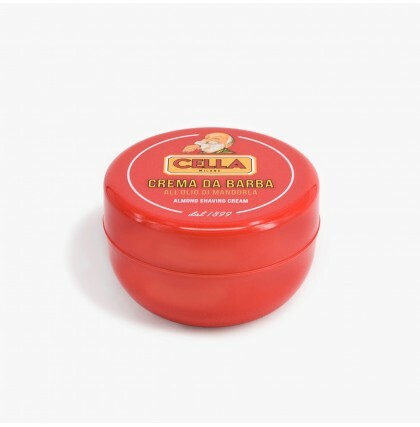 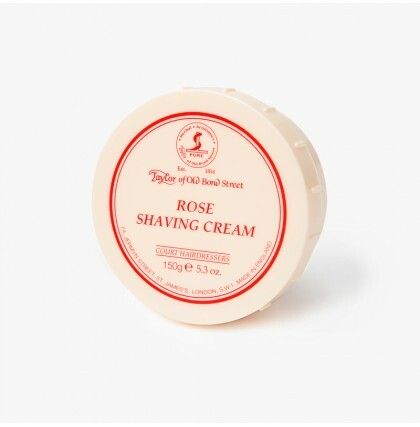 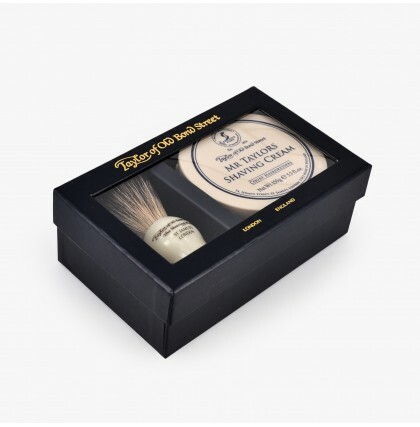 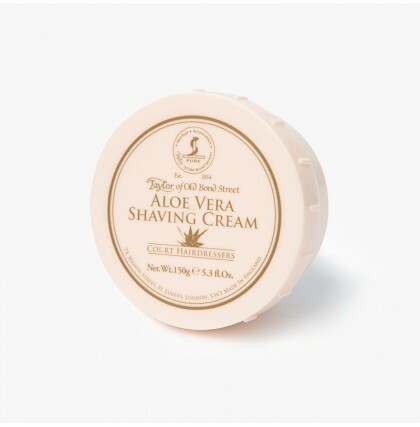 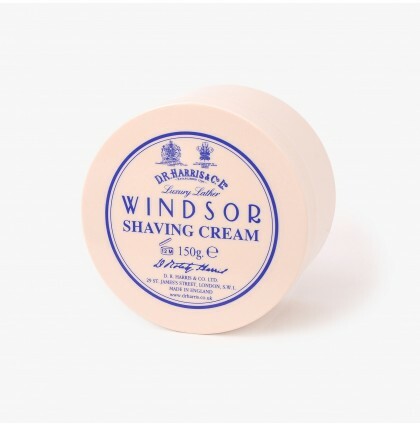 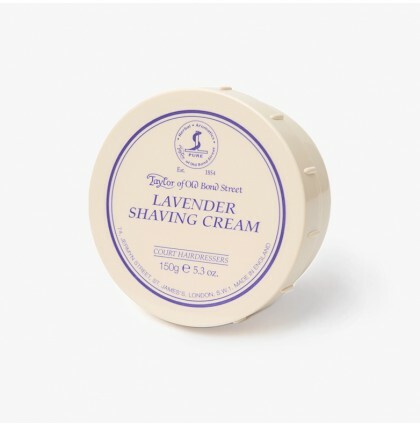 Buy high quality, luxury shaving creams from Blades & Whiskers. 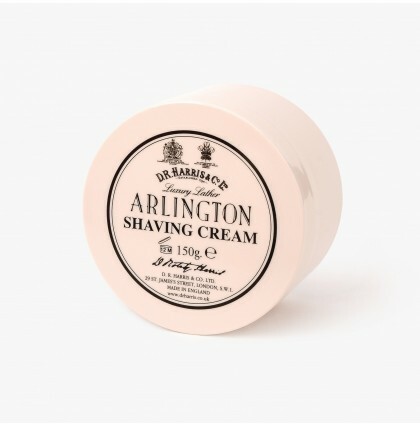 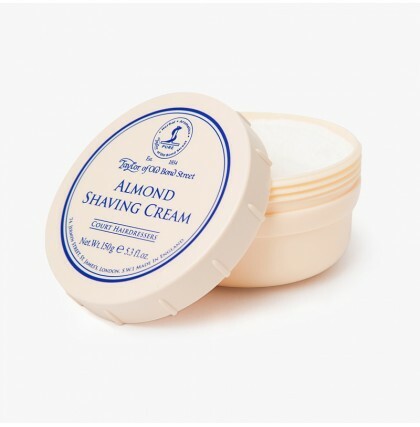 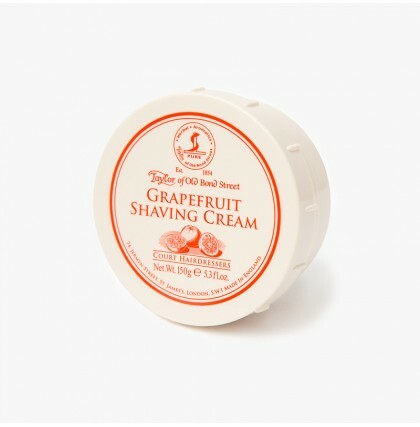 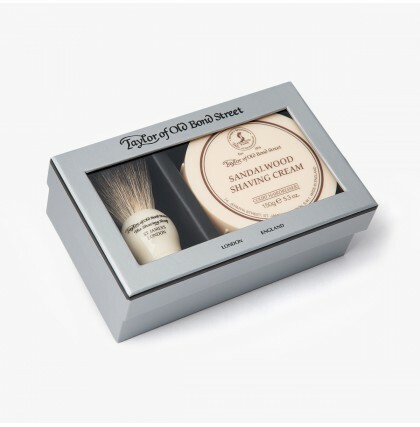 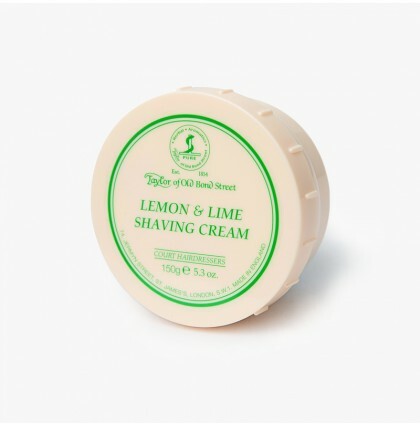 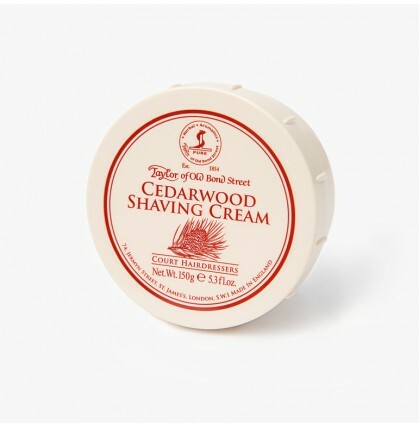 Many of the traditional shaving creams that we stock contain ingredients that help prevent the skin from drying out during the shaving process and provide a vital layer of protection between the razor and your skin. 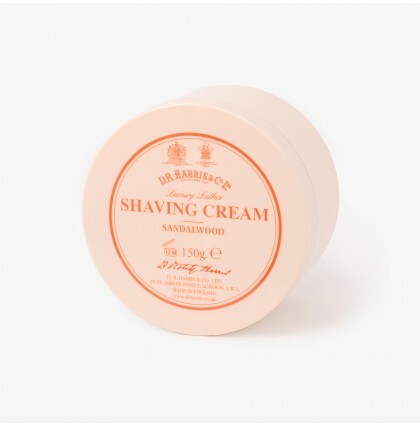 They also form a rich, dense lather which softens the beard and protects the skin from irritation and razor burn. 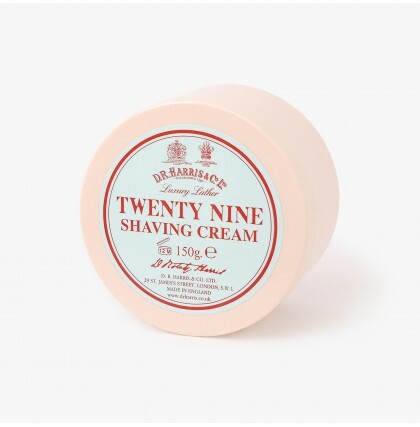 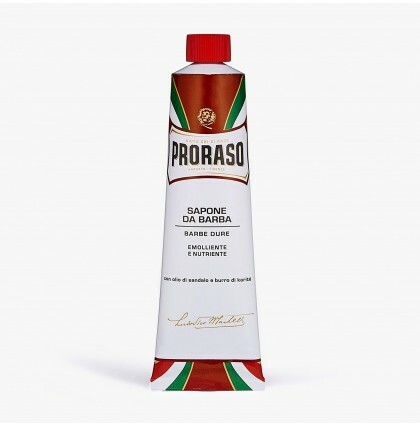 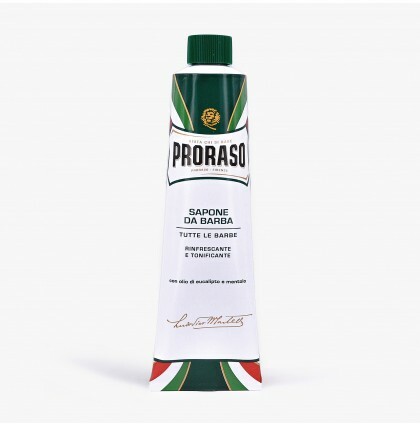 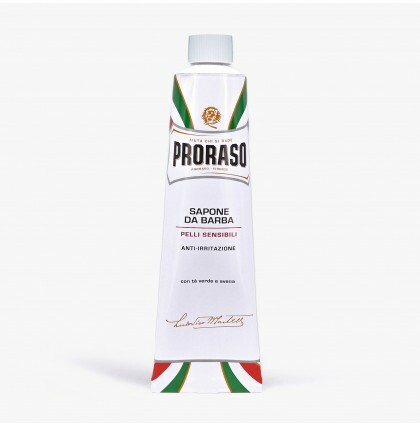 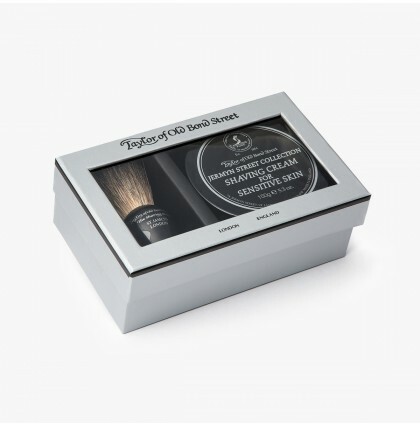 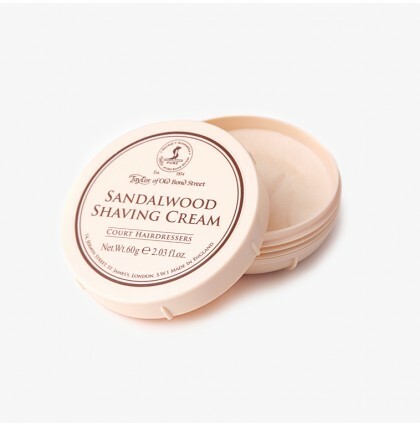 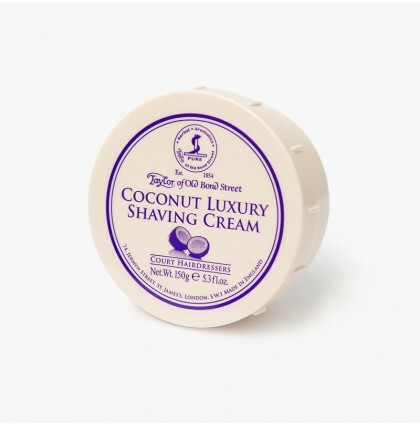 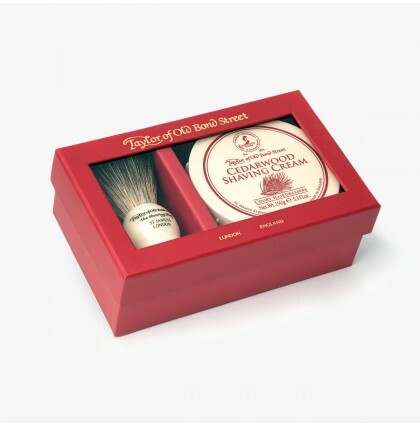 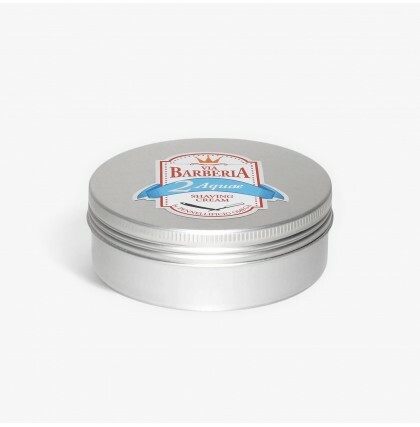 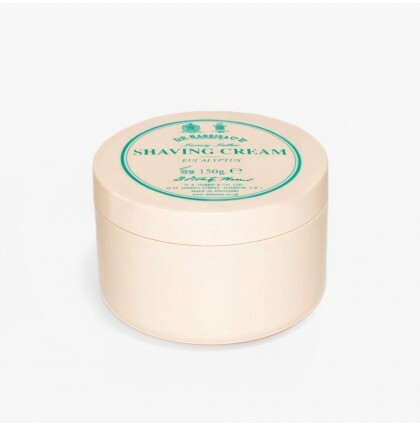 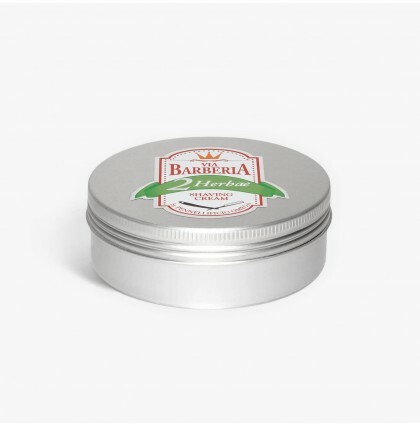 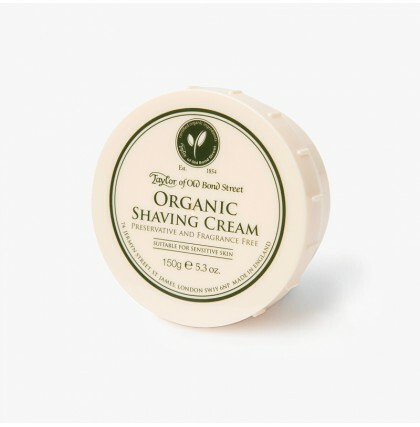 We source some of the very finest shaving creams from suppliers around the world. 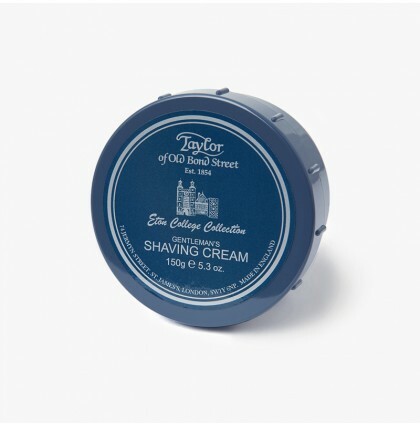 We also proudly stock well-established British brands such as Taylor of Old Bond Street, Edwin Jagger and D.R. 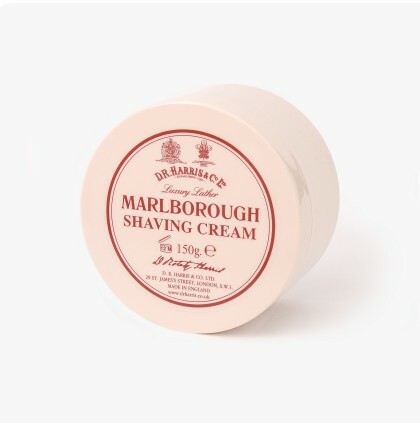 Harris.